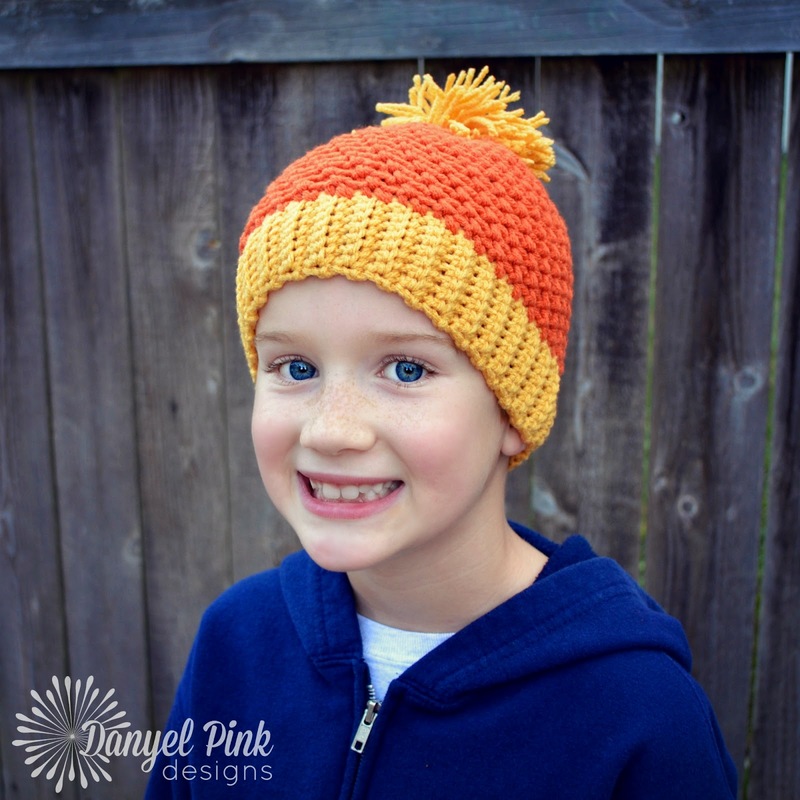 The Mystic Beanie is cozy, textured hat that's perfect for boys and girls of all ages. The hat is warm and stretchy, and works up quickly using a combination of simple stitches. This is a great project for crocheters of all skill levels.